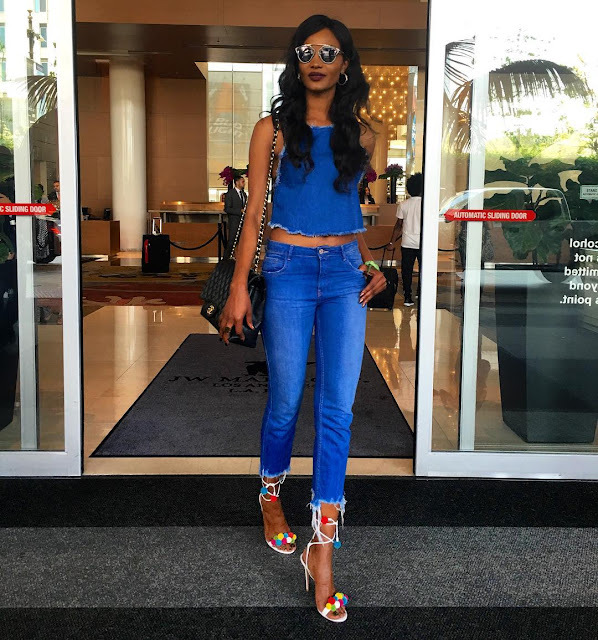 Home / blue / Denim / denim on denim / Fashion / Friday / Happiness Magese / Millen Magese / Weekend / weekend outfit / weekend style / STEAL MILLEN MAGESE's DENIM ON DENIM LOOK THIS WEEKEND. STEAL MILLEN MAGESE's DENIM ON DENIM LOOK THIS WEEKEND. 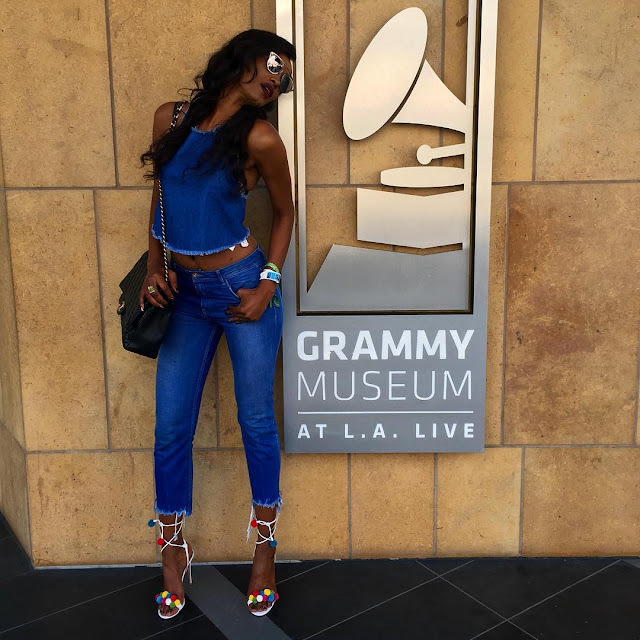 The denim on denim bado inatrend, na sasa even more than ever. 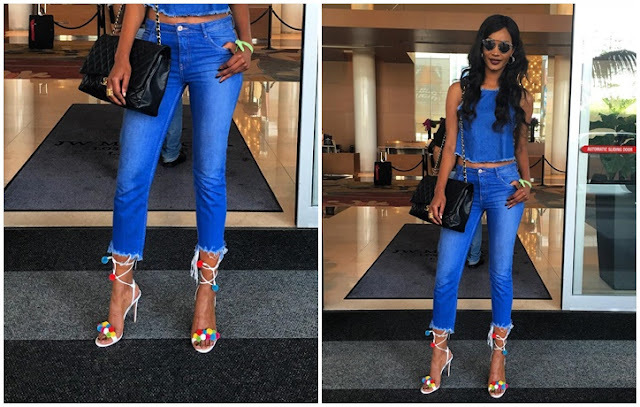 Kuanzia so many celebrities ou their wanavaa each in their own styles..but this is how Millen chose to wear hers, and Yes she does look fabulous..who wouldn't want to look like this? Millen is wearing a denim croptop na denim jeans both ipo kama zimekatwaa kwa chini. Amemalizia na her favorite chanel bag, cute ankle strap sandals na Christian Dior sunglasses.